Oooh I love those swimsuits! I need to check them out before our trip to Aruba in a couple of months for some new suits!! Yum to donuts--those displays are so pretty. I love noodles, too...never saw them pre-zoodled tho! I've heard great things about hello fresh! I just might have to look into that! The rodeo and concert sounds like so much fun! Target is killing it in all aspects lately... swim wear, home section, party supplies, etc! And yummmm to the doughnuts, yes please! I keep hearing about Target's swim this year-- love the scalloped two piece in the middle. I really want to try HelloFresh-- we've used Blue Apron, but lately the recipe options haven't appealed to us so we haven't had a box in a while. 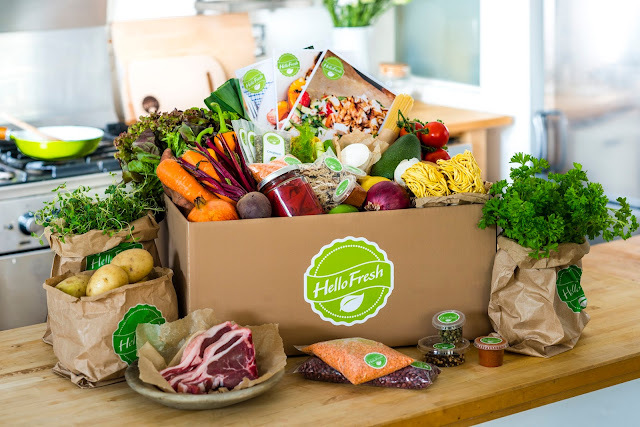 Hello Fresh looks pretty good! Is it similar to Blue Apron? Those Target suits are gorgeous! The swimwear at Target is on point right now! Target is fabulous with their swimwear! I definitely need to get another suit or two for this summer- I'll have to peruse their options again. 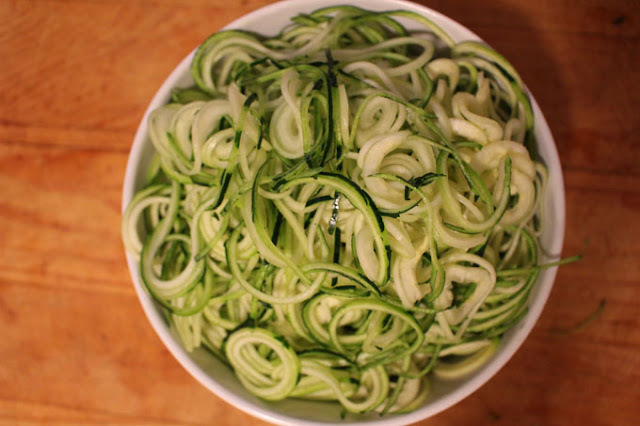 There are already cut zoodles????? My life just became so much better! 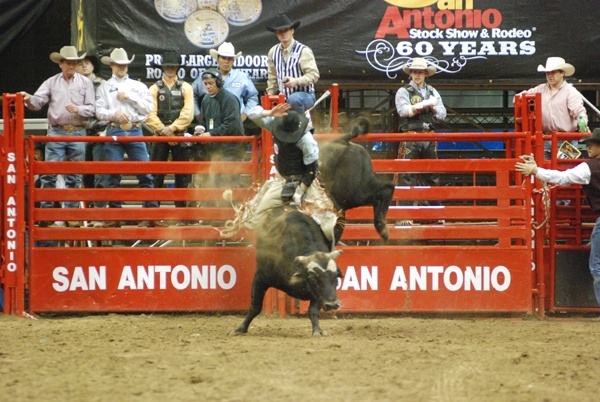 Oh my gosh, we totally went to the stock show and rodeo when we lived in San Antonio, and it was EVERYTHING. I was obsessed, lol. Enjoy it! I do like that you went from zoodles to donuts! I always love Target swimsuits! There is something about being able to get a cute suit for under thirty that just does it for me! This year they are even cuter than last! That's so awesome that Whole Foods has prepackaged zoodles! We've been trying to eat them more instead of pasta, and sometimes they're a pain to make! I am all about the new Target swimsuits, as always! We like Hello Fresh so much more than Blue Apron, the variety and ease of prepping and cooking was great.